3. Whether hostel facility is available? 4. 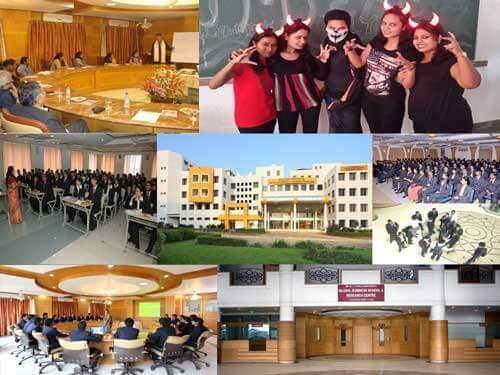 What is the Admission procedure for Indian students? 5. What is the admission procedure for NRI/PIO/FN students? 6. Whether the colleges/institutes under Dr. D. Y. Patil Vidyapeeth, Pune are recognized by the respective statutory councils? 7. On whose name the payments are to be made? 8. What is the medium of instruction?